Awesome. I’ve never seen a bad concert by the Davisson Brothers. Need them on the outside stage on a Sunday afternoon. As hoped, and never disappointed, the best 1, 2 punch in country music treated Harrison County, WV to a great time. 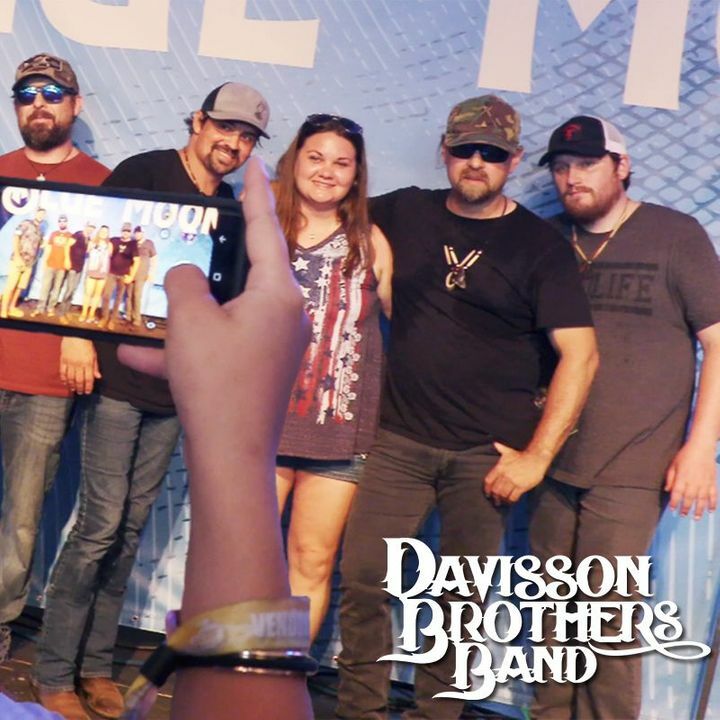 Great venue provided a cozy friends and family atmosphere to enjoy Chris Janson and the Davisson Brothers- current and future. We've got a lot of good music to look forward to in the days ahead. Keep killin' it Brothers! We loved the show and def was a night to remember ♥️ such great people we can’t wait to see you guys again !!! The energy wasn't there but it was Super Cute when Donnie finally got Miss A on stage for Country Road's. Excellent! High Energy! Guys with a great heart that took the time for Hannah! 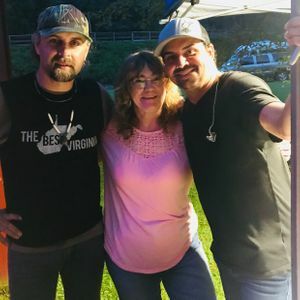 I saw them when they started out in Clarksburg,WV at a place called Billy’s. They have gotten better and truly appreciate their fans!